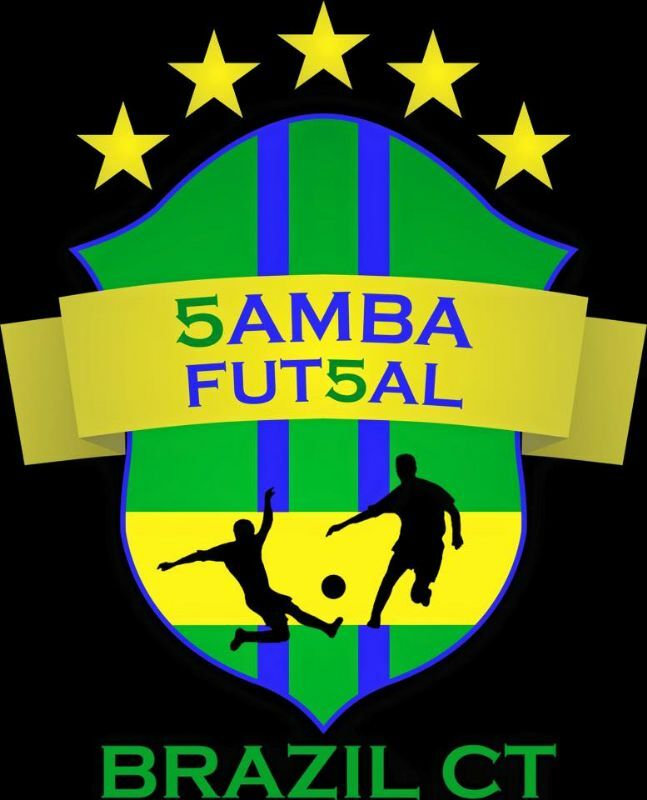 Samba Futsal Local Teams are individual and team players registered on our clinics who are interested in competing in local tournaments. This is the first developmental step for players to enjoy, learn, and compete playing Futsal. Already have a team? Email or call us.